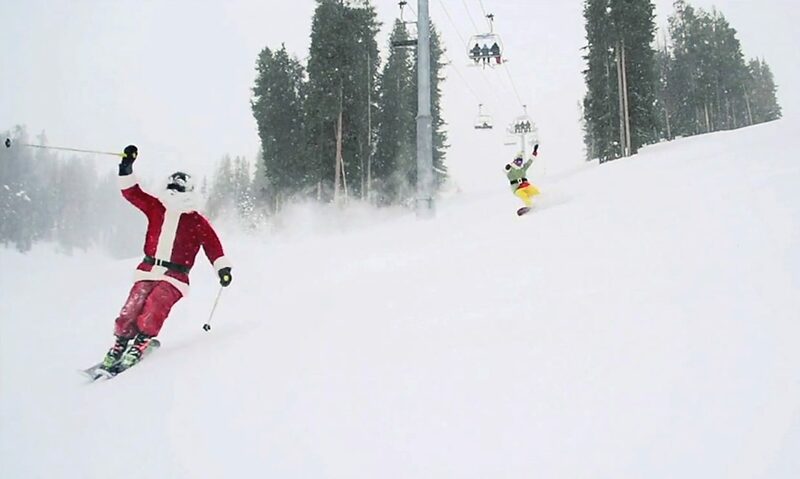 Santa Claus and a helper take time out to cruise the slopes of Snowmass before their big night. More than 80 percent of the terrain is open at the four Aspen Snowmass ski areas. The two feet of snow that’s blanketed the mountains surrounding Aspen has allowed Aspen Skiing Co. to open 4,573 acres of terrain or about 85 percent available at its four ski areas. Last weekend’s storm broke a short dry spell and came just in time to accommodate the holiday hordes. Snow totals ranged from 31 inches at Snowmass to 21 inches at Aspen Mountain. Most of the snow fell Saturday through Monday. More of Highland Bowl opened Wednesday at Aspen Highlands, according to Skico spokesman Jeff Hanle. Mosh Pit, Boxcar and Grahamster’s are now open, as are more black trails on the front side of the ski area. That pushed the open terrain to 986 of 1,047 acres at Highlands. At Snowmass, Baby Ruth Glades, Powderhorn and Upper Green Cabin opened on Wednesday. Snowmass has 2,502 of 3,378 acres open. Aspen Mountain had 669 of 675 acres open while Buttermilk had skiing and riding on 426 of 470 acres. Nearly everything but the terrain park is open at Buttermilk, Hanle said. 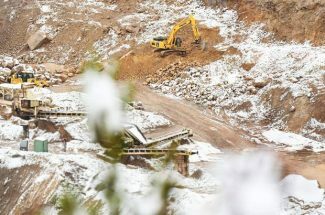 The Aspen Snowmass Nordic Council said nearly all of its 60 miles of trails in the upper Roaring Fork Valley and to Basalt are open. The classic and skate tracks at Aspen Golf Course, Aspen High School, the Moore property, Maroon Creek Golf Course and Rio Grande Trail to Stein Park were groomed Tuesday. The Rio Grande is skiable from Aspen to Basalt. The trails at the Snowmass Golf Course were also recently groomed. Conditions are excellent as well as Ashcroft Ski Touring Center, which offers 35 kilometers of trails in the stunning beauty of upper Castle Creek Valley. Ashcroft charges a fee. 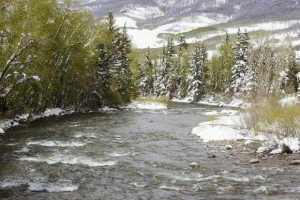 The latest storm boosted the snowpack above average in the Upper Roaring Fork River basin as well as in most locations in the Fryingpan Valley, according to the Natural Resources Conversation Service, which has eight automated weather stations scattered across the area. The three sites in the Crystal River Valley were below average. The site east of Aspen at an elevation of 10,600 feet showed the snowpack at 127 percent of the median established between 1981 and 2010. The Ivanhoe site in the upper Fryingpan Valley was at 131 percent of the median. Schofield Pass at the headwaters of the Crystal River was at only 90 percent of median. The National Weather Service has issued a winter storm watch for the central Colorado Mountains, including Aspen. The watch is in effect from Thursday morning through Friday evening. Six to 12 inches of snow is expected.